-Buy and consume Irish soda bread (my absolute fave), look for a four-leaf clover, and drink a Guiness and/or Baileys…let’s be real, we’re selecting the “and” there. Own it. Embrace it. 1. High-five a ginger, and say “Stay strong”…we need the encouragement sometimes. 3. The first fiddle song you hear, go ask a stranger to dance. 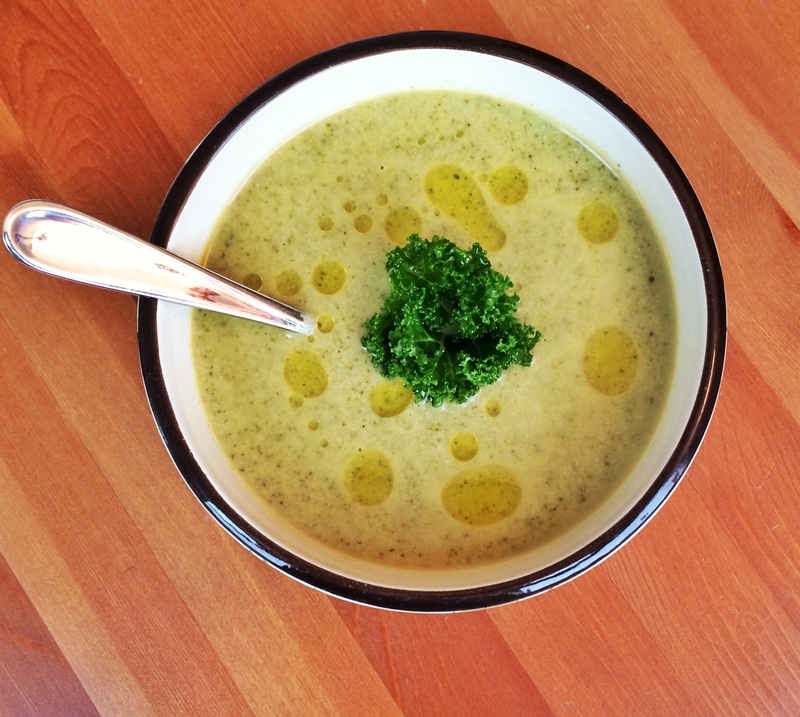 From the farmer’s market, I bring you this wonderfully creamy, vegan soup entirely inspired from the ingredients that called out to me at the White House market. 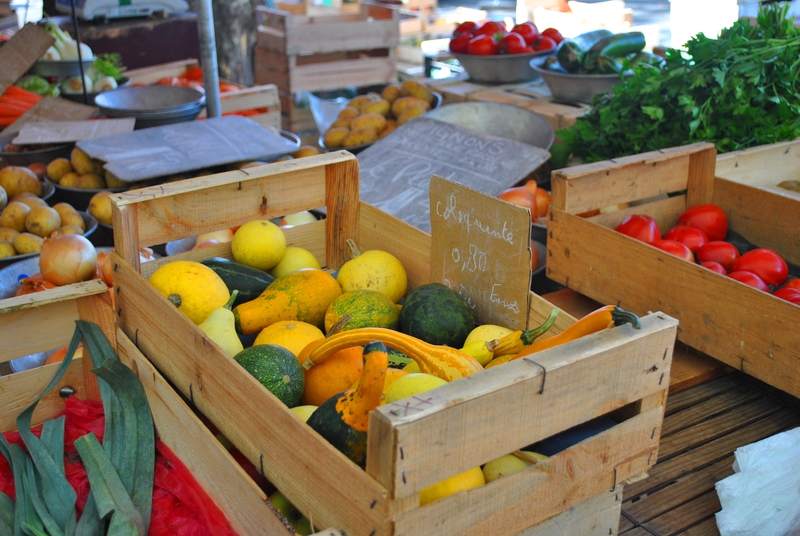 I love shopping at farmer’s markets – the love affair truly began in Lyon, France with the market, Marché Saint Antoine-Célestins that runs along the Saône River just a few blocks from the center of the city. On a weekday morning, you’d stroll leisurely under the sycamore trees with a beautiful view of the cathedral just across the river as the vendors greet you and tell you about their freshest produce. However, the weekend market was an entirely different event, fun, but you may get your toes run over by little old French ladies toting their wheelie shoppers through the tight crowds. 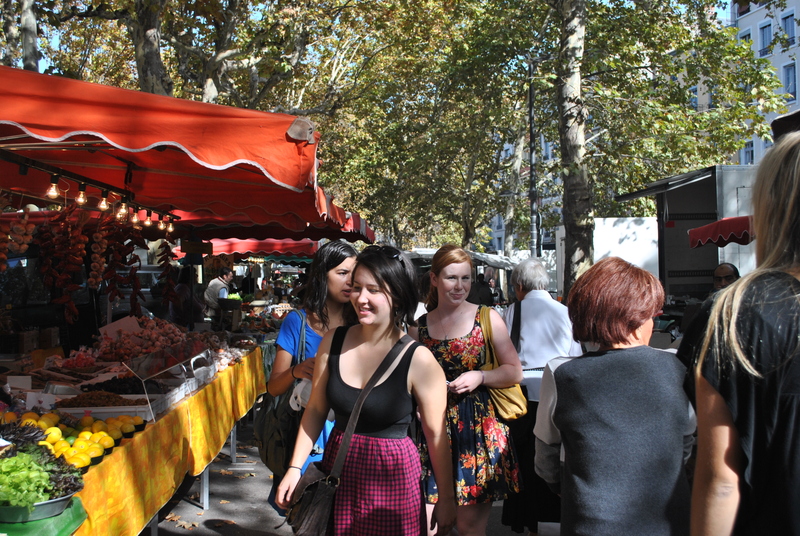 It’s all part of the charm :) The DC markets have a similar allure, but I can’t say I have the same rapport with these farmers – I got spoiled with the daily market just a couple blocks from my apartment in Lyon. 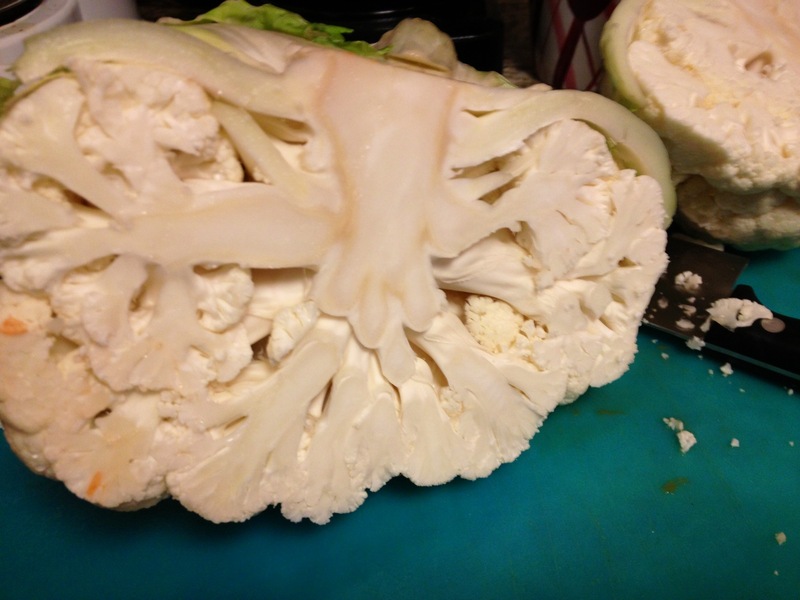 Full disclosure – I don’t like cauliflower, but as my recipe consultant assured me, it really just absorbs the flavors around it. 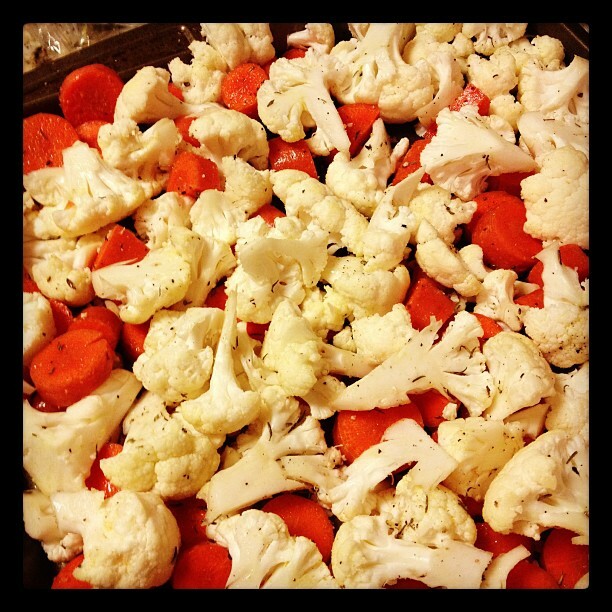 I roasted carrots and cauliflower with a little salt, pepper, garlic, and thyme. 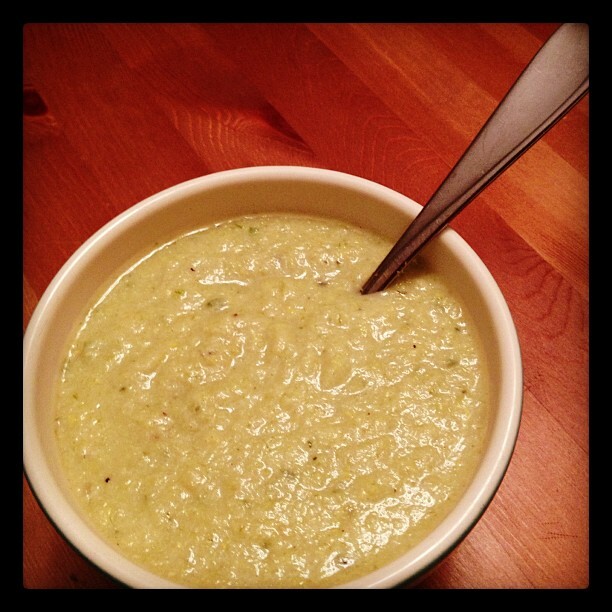 Meanwhile, I sauteed some onions and celery for a good basic soup base. I threw it all together and added some cumin, curry, paprika, and a little white wine. 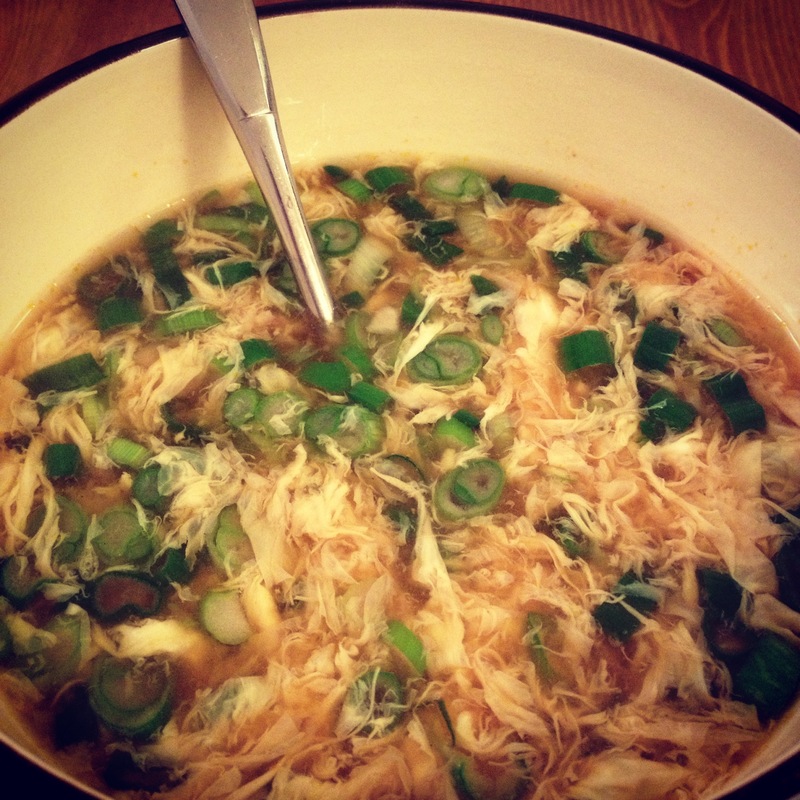 It maybe got a little crazy – it was an experiment after all, but don’t worry I’ve only ever made one soup that I just couldn’t come back from – and in the end, it was delicious! 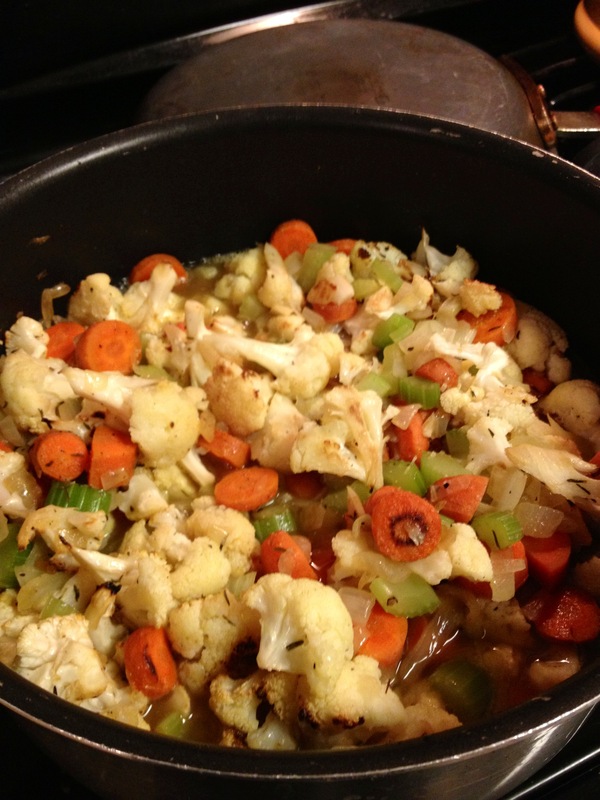 Roast the veggies for about 40 minutes (or until fork-tender), tossing halfway through. Heat a little olive oil and a small pat of butter in your soup pot, and sautee the onions with garlic, salt, and pepper over medium heat until almost translucent. 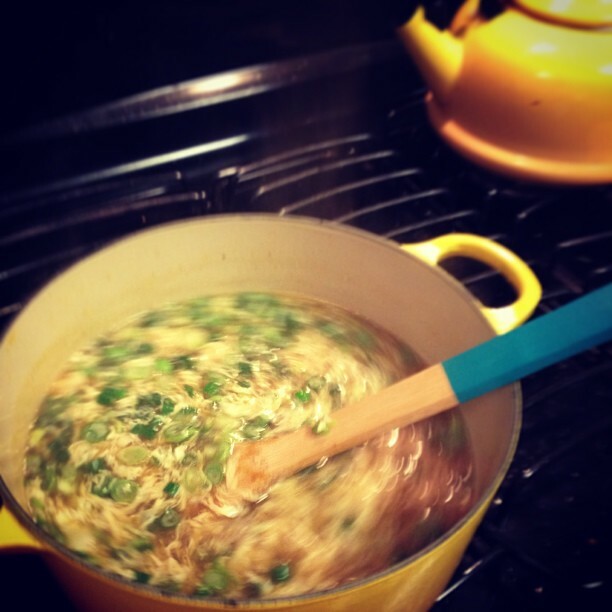 Then add the celery, and continue to cook for about 10 minutes. 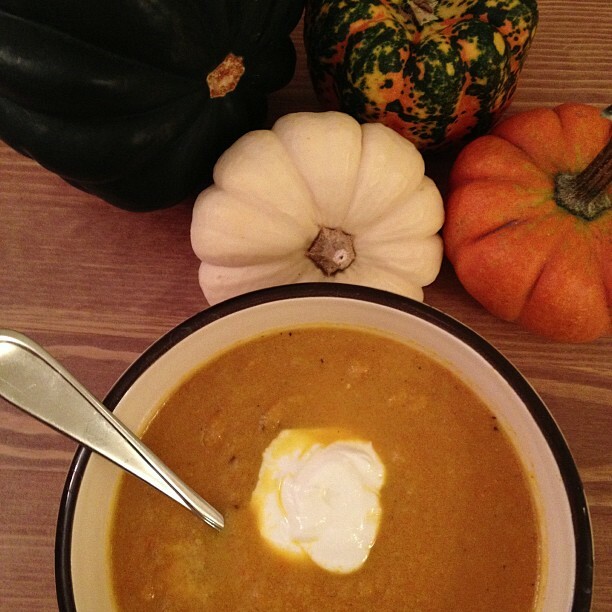 Enjoy the soup among decorative gourds…cause it’s fall. Je vais te laisser avec ce photo de courgettes conjoints…c’est dingue. 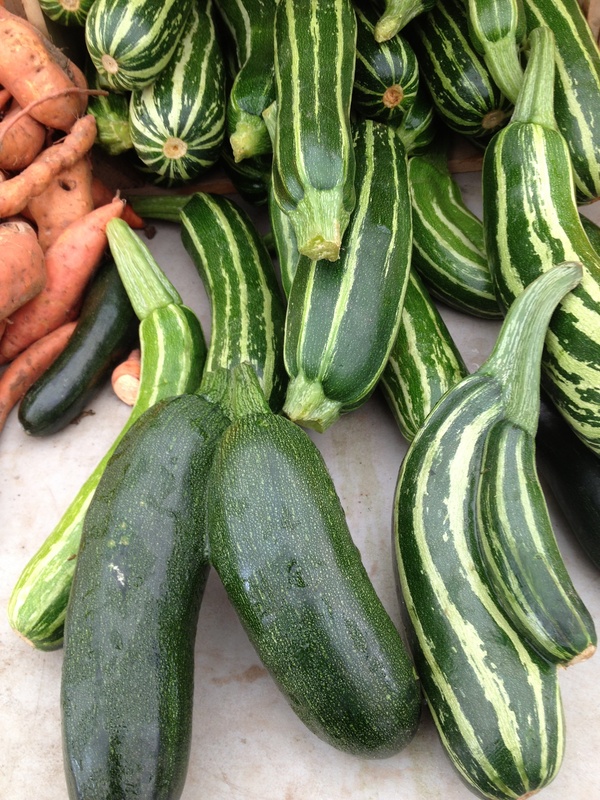 I’ll leave you with this photo of conjoined zucchini…crazy. So after some impromptu (read: random, out of my crazy brain) soup-making, tonight I finally decided to pull out my “Love Soup” cookbook that, of course, came to DC with me. And guess what?! I found a card with that adorably accurate note on it from my mom stuffed inside. :) It only took me 5 weeks to find, but there it was! It’s so true too, and I secretly love when I laugh out loud to myself, and people around me think I’m crazy- mostly because it’s just so darned hilarious, and I’m thinking of you. Classy Cocktails at the Gibson!